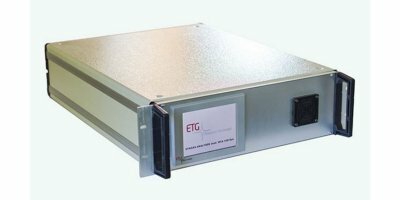 ETG permeation sample conditioning systems are designed to prepare hot gas sample streams for high flow, high performance gas monitoring applications. 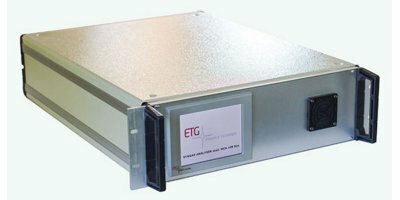 The ETG permeation system will remove particulates, mists & water vapor from a gas stream without the loss of analyte gasses. Applications: For extractive gas analysis. For emission and process monitoring. For hot filtration of sample gases. For removal of dust and contamination from sample gas. For protection of the analysers. 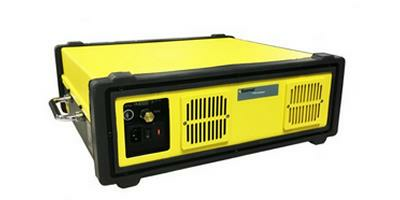 HydrogenChloride (HCl) extractive gas analyzer tunable diode laser based. Sample hot &wet. 19” Rack mounting. Minimum Standard range 0-50/100/500 ppm. Maximum Standard range 0-500 ppm. Limit of detection 8 ppm. Signal output 4-20 mA. Other technical details please to download the technical bulletin. Applications: For extractive gas analysis. For emission and process monitoring. Continuous drying of sample gas to a precise low and constant outlet dew point. Minimises water vapour cross sensitivities and volumetric errors. 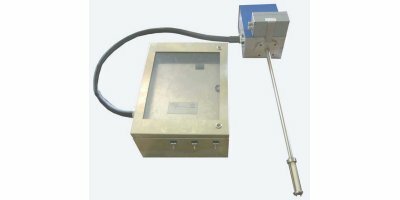 NH3 Hot wet gas monitor; Ammonia (NH3) extractive gas analyzer tunable diode laser based. Sample hot &wet. 19” Rack mounting. Minimum Standard range 0-20/50/100/500ppm. Maximum Standard range 0-500 ppm. Limit of detection 8ppm. Signal output 4-20 mA. Other technical details please to download the technical bulletin. 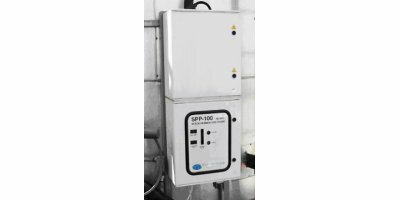 Gasmet Technologies is a Finnish high technology company that develops and manufactures the Gasmet line of gas monitoring systems. The first generation of Gasmet gas analyzers were introduced in 1993 and since then the success has continued with a stream of new and innovative products, including the unique Gasmet In Situ. The StackGuard continuously monitors the scatted light intensity of an extracted, withdrawn sample of gas. The laser light source minimized stray light and improves sensitivity to the µg/m³ level, the filtered purge air prevents from window soiling. A calibration check is performed by means of a checking rod.